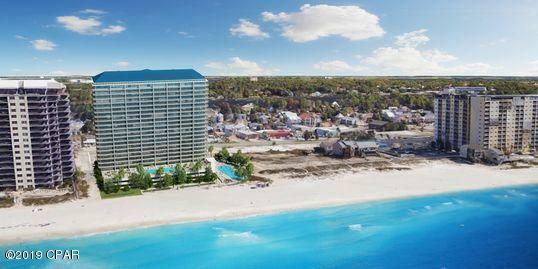 Palace Sands is being developed by the same team that brought the unparalleled PRINCESS to Thomas Drive nearly 20 years ago. 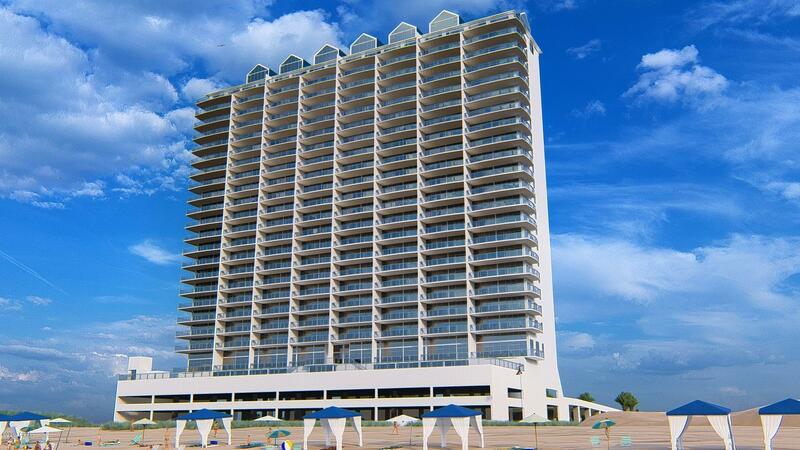 Only two blocks to our West, the PRINCESS has been awaiting her PALACE, and we think she'll be very happy. 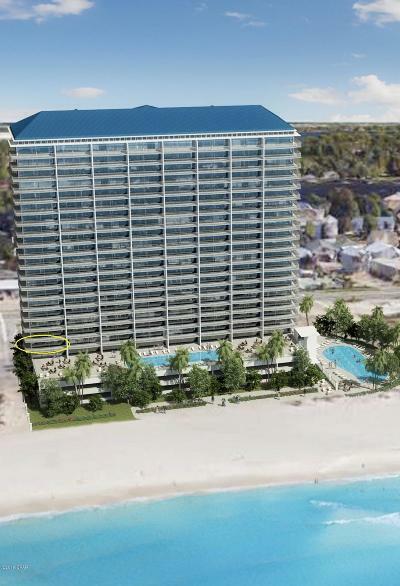 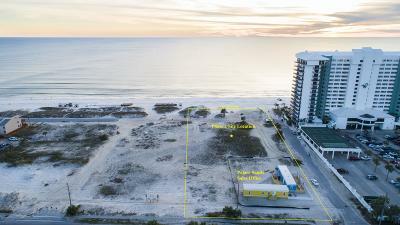 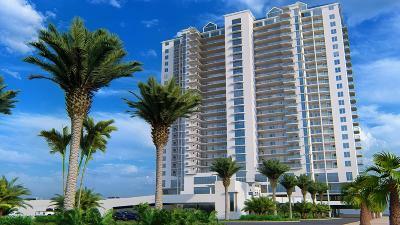 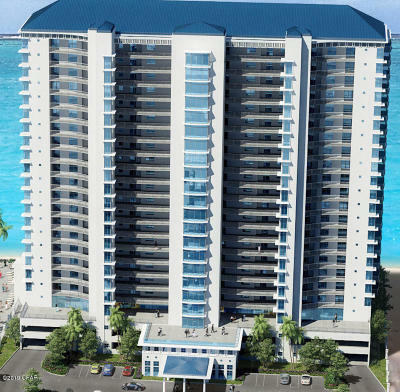 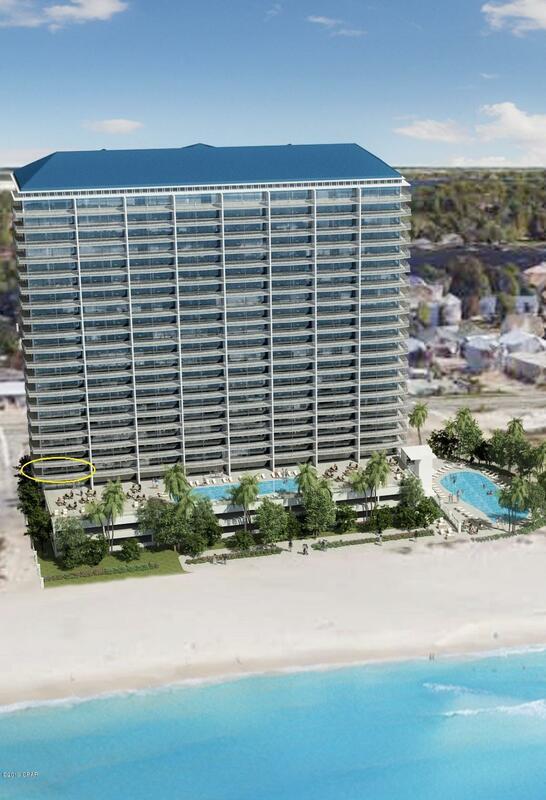 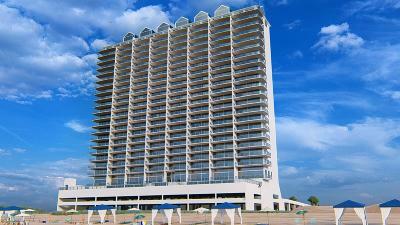 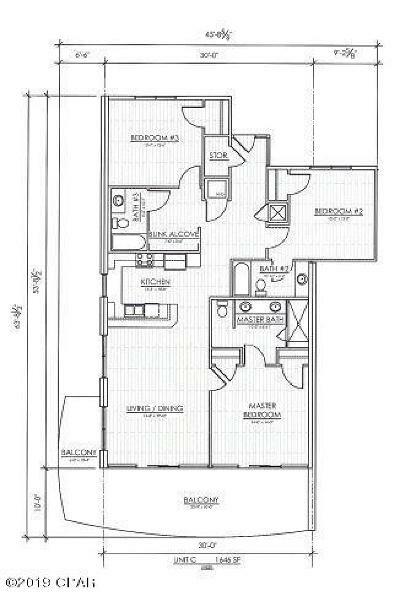 Behold the first new construction condominium GULF FRONT in PCB since 2008! 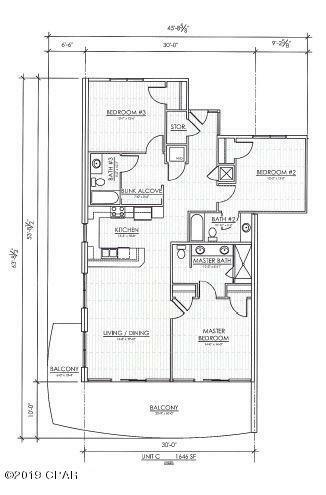 Developer's efforts will be similarly modeled after that beautiful project at every turn -- from the inspirational architectural beauty, to the quality of construction & from the top-drawer amenity package to the superlative detailing and trim-out of each and every one of their 158 new condos! Amenity package will include a pair of half Olympic size pools raised a bit over the frontal dune area allowing for maximum enjoyment of BOTH fresh water swimming and the Gulf of Mexico!